I've always been into performance cars since I was a little boy. 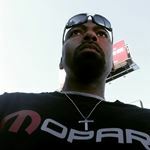 Being an adult and family man, the enthusiasm of performance cars and my need and want to own one has not changed, it has only gotten stronger. The trick for me was what car could I get that was the right price point, that was functional, and something that would satisfy my need/want for performance. The Charger answered the call for me and I have no regrets. 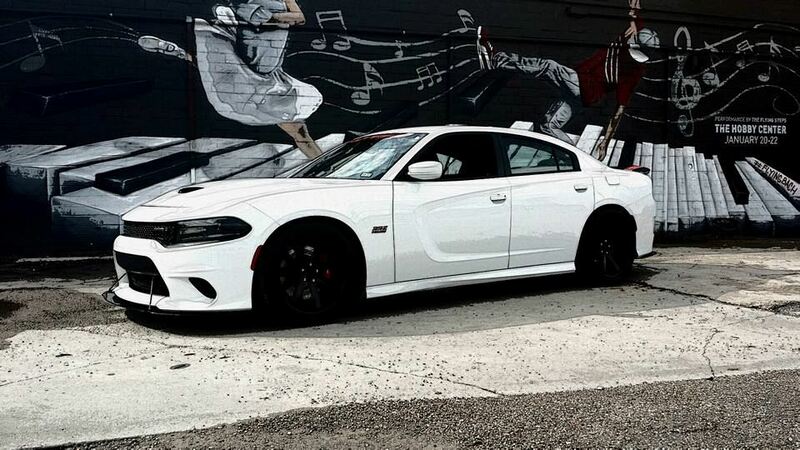 I like the Charger so much, I am currently driving my third one which is the one pictured, a Bright White 2016 Dodge Charger Scatpack with the Ruby Red interior. I've done a few modifications to it but it's primarily cosmetic mods. First off, I am lowered on Mopar Stage1 Lowering springs. My shoes are Ferrada FR1's 20x9 in the front on 275/40/20 tread and 20x10.5 in the rear with 315/35/20 tread. Check out my video on youtube. Search Ferrada Wheels and look for the White Charger. That's me. Better yet, here is the link. https://www.youtube.com/watch?v=OhWGlJNa4t8 . I have a Carbon Fiber Aero Package that consists of an APR front wind splitter, Side splitters, and rear splitters I designed myself. The Rear Diffuser was a custom job I did myself as well. A few more people jumped on the band-wagon AFTER I did that plus the Rear Splitters but I'm not going to get heartburn about that. The only thing I've done under the hood to date is a K&N CAI. I do have plans to continue doing mods, especially under the hood, but for now, this is how she stands. Decided to put a little power in the trunk. Musical Power.